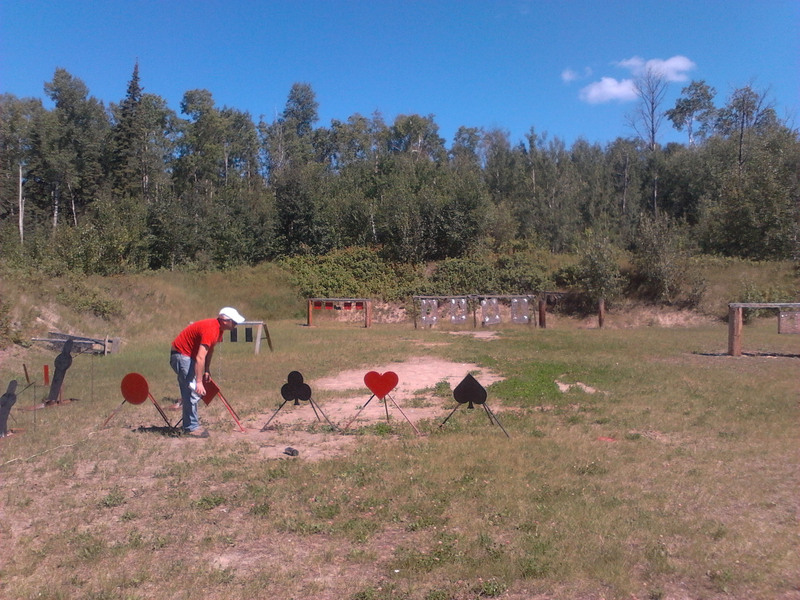 Welcome to the Flin Flon Handgun Gun Club. This stage has been set up for those with an interest in shooting the guns of the old west. Anyone may use these targets but please remember, lead bullets only, no jacketed bullets as they will damage the targets. This also applies to the 50 yard metal targets.